Grid Cases typically relate to people 50 and older, who can’t perform their relevant past work. This can lead to Social Security Disability (SSD) and/or Supplemental Security Income (SSI) benefits being awarded. We have helped thousands of people 50 years old and older in the Kalamazoo, Portage and Battle Creek area qualify for benefits pursuant to Grid Rules. If you are 50-54 and do not have a relevant history of performing sit down work, a sit down restriction can lead to benefits being awarded. Sedentary work typically means being able to stand less than 2 hours in an 8 hour work day. If you are 55 or older a restriction to lifting not more than 20 pounds can result in benefits being awarded. This is considered light work. To meet Grid Rules you must not have skills that can transfer to other work that is considered skilled or semi-skilled. However, if you do, you would need to be limited by your condition to simple work. This can be due to things like emotional or cognitive problems. It can also relate to pain and/or medication that impacts your ability to concentrate. Basically, If you can’t do your relevant past work, Grid Rules can result in SSD and/or SSI benefits being awarded. 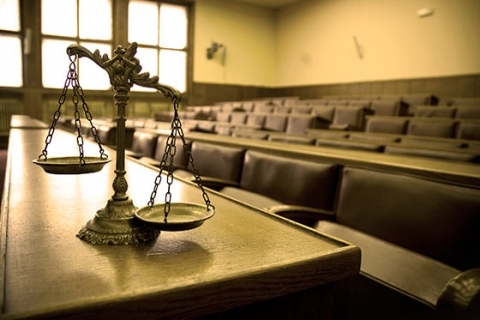 We focus on representing Kalamazoo, Portage and Battle Creek claimants. Many don’t realize that they don’t have to be disabled from all full-time work to get SSD and/or SSI benefits. With regard to Social Security Disability Benefits taxes are paid so individuals can collect benefits when they become disabled. Individuals should not hesitate to pursue a SSD claim if they are 50 or over and meet Grid Rules, even if they think they may be able to perform some type of work. These rules consider the fact that older workers can’t always perform work requiring learning new skills once they have become unable to perform their relevant past work. 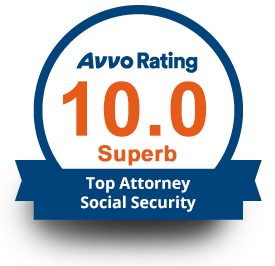 It is important to talk to an experienced Social Security Disability attorney if you are 50 or older and find that you can’t continue to perform your relevant past work. If you can’t find a new job that you can do full-time while using skills you have as a result of the work you performed in the past, you may be eligible to receive SSD and/or SSI benefits. 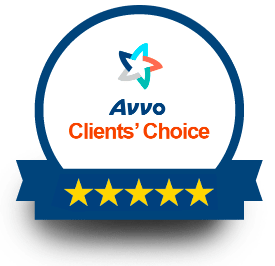 We focus on helping Kalamazoo, Portage and Battle Creek residents in order that we can meet our clients face to face and properly evaluate their claims. You should always look for a local expert who will be available to you face to face, and know the Judges and medical providers in your area. Feel free to contact us if you have any questions regarding SSD and/or SSI.